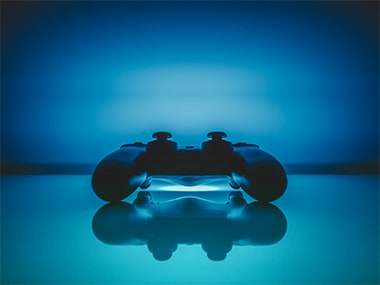 Consoles aren’t just for playing games either, they’re excellent multimedia machines and will work just as well as a media hub as they will a game console. A game console is the perfect companion for your TV, especially if you’re using one of those new, 4K, HDR-ready TVs that have started popping up all over the place. Consoles aren’t just for playing games either, they’re excellent multimedia machines and will work just as well as a media hub as they will a game console. If you’re set on buying a console, this is the one you want. It’s the most powerful console currently available in the market, supports VR, 2K and pseudo-4K gaming and HDR. Sony’s biggest advantage, however, is its games library. If it’s games you want to play, it’s hard to argue against a library that includes such stellar titles as Uncharted, God of War, Bloodborne, The Last of Us and so many more. The platform also boasts of an enviable library of VR-ready titles. The console is the most expensive option here, but it’s priced only Rs 3,000 above the Xbox One S and Rs 7,000 above the PS4. Given what’s on offer, the price difference is more than justified. 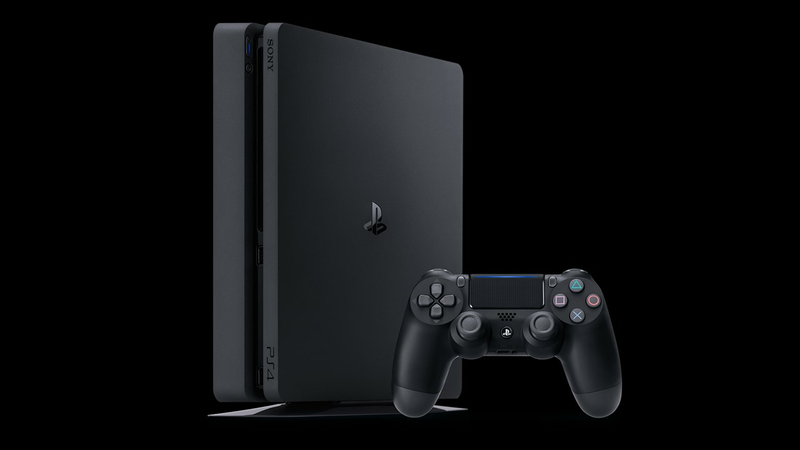 Sony’s PS4 Slim is a slimmer version of the original PS4. Other than its thickness, it’s just as capable of the original PS4. 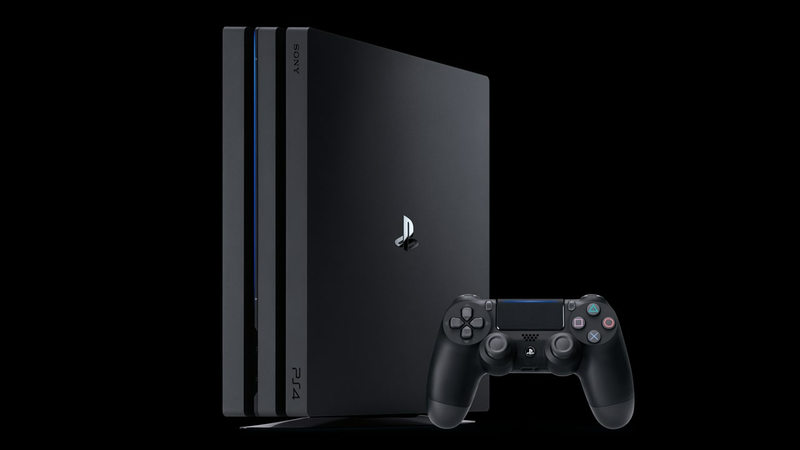 Sony’s console has the advantage of being more powerful than the Xbox One and the One S, with most games playable at 1080p. Best of all, it’s cheaper than the Xbox One S and it supports PSVR. Microsoft’s Xbox One has lost the hardware race to Sony. The PlayStation 4 and Slim are more powerful, cheaper and support HDR content. 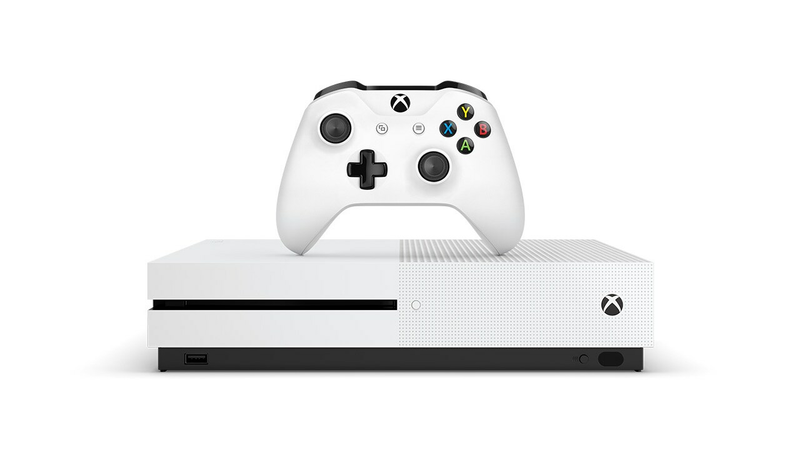 The Xbox One S is the slimmer replacement to the One, and it attempts to make up for one of its shortcomings by including support for HDR content. However, this is not the console we’d recommend you buy this Diwali. Most of the games on this console are available on PC, good exclusives are few and far between — and even these will come to PC soon — and few games run at anything over 720p. This is the console to buy if you’re a Microsoft fan, don’t have a gaming PC and can’t live without the likes of Halo and Forza. The Xbox One X won’t be available in time for Diwali, but until Microsoft’s games library improves, we’re not going to recommend it. 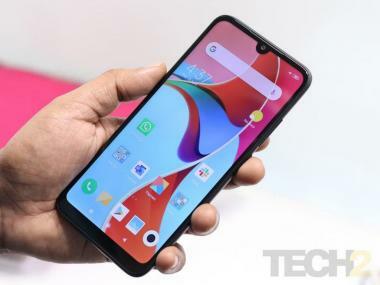 A special entry in this list because the Switch isn’t officially available in India, this console is unique. 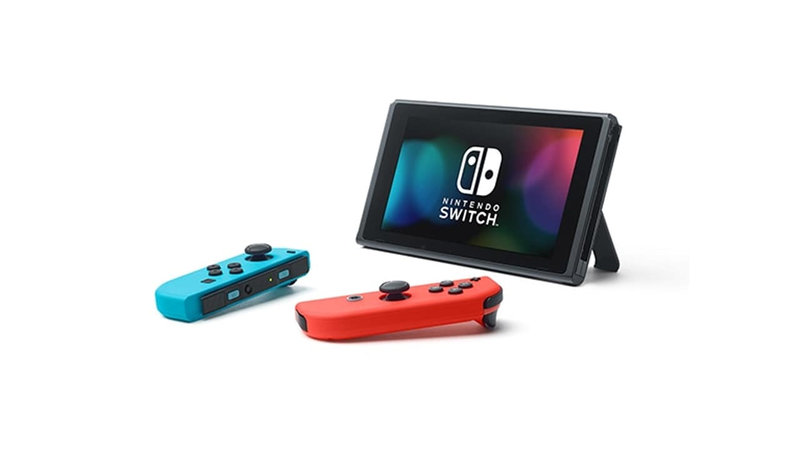 It’s the only portable console here and while it can be connected to a TV for 1080p gaming goodness, it’s hardware is not in the same league as the PS4 or Xbox One S.
That said, raw horsepower counts for nothing in Nintendo’s world. Nintendo’s console games are a class apart and usually offer a genre-defining experience. Buy this console for portability, Zelda and Mario.